Pros and cons: the acquisition of a property off-plan entails easy payment and can help to save between 5% and 15%, but you should not lower your guard before spending your money in advance. It is clear that, currently, off-plan sales allow developers to obtain financing from banks that “require presales of between 50 and 100% depending on the location and the profile of the client to which the housing is directed,” as indicated by the secretary general of the APCE, but what are the advantages of this for the consumer? Another point in favor of buying off-plan, which is highlighted by the General Council of Colleges of Agents of Real Estate, is that it provides the greatest security to access the buyer’s desired home. 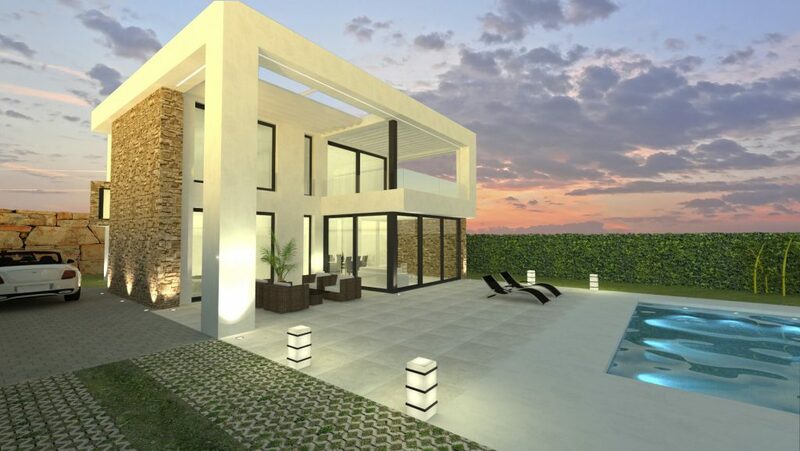 Being the first to arrive to a sale not only allows us to choose the property we want from the promotion by size, orientation or height, but often, since construction has not yet started, an agreement can be reached with the developer to change elements of the house to the taste of the consumer. Cuervo also highlights this “property customization” that is allowed through off-plan purchases, a monetary easing that depends on the building stage of the building and to which the promoters are currently very willing to encourage sales. For example, it would allow joining the living room or the kitchen, taking out a bath from a room or choosing the materials, “alternatives that the promoters offer to improve sales, which did not occur when the houses were sold as churros” and that, logically, they are not possible when the promotions are already finished,” he adds. Another important issue to consider is whether money is saved when buying an off-plan home. Promoters and API highlight that this variable depends on the evolution of the market but, if the current upward cycle of home prices is maintained, citizens can save between 5% and 8% per year – according to Daniel Cuervo – and up to 10-15%, according to data from Diego Galiano. This happens if the purchase of the home is agreed at a closed price and the increase of its continues, so that when the buyer receives it, it will have a higher value. Thus, the property is revalued while it is being built. 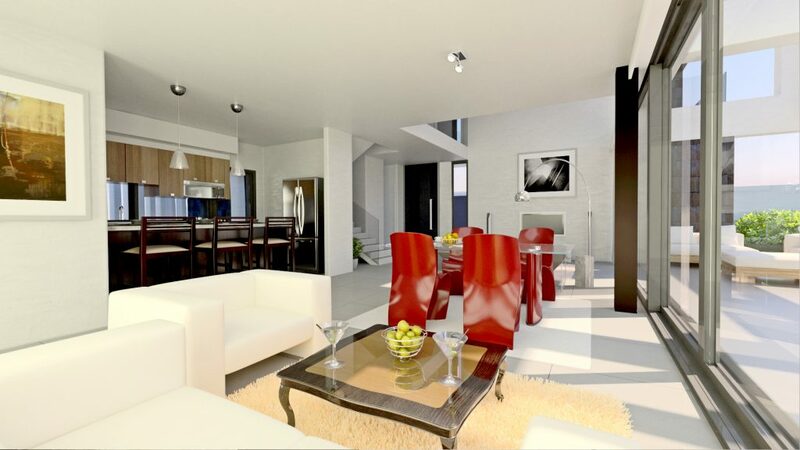 Additionally, it is usual that the promoters need to sell a certain number of homes off-plan before deciding to start the construction, so it is possible to take advantage of offers and commercial hooks from promoters who need to complete this quota, as informed by the General Council of Schools of Real Estate Property Agents. The API’s main recommendation is that there is full legal and economic security at the time of making the sale plan, for which it is important that the buyer requests the advice of a qualified professional. The consumer should have as much information as possible about the promoter and require him to prove ownership of the site where the building is to be erected and the procedures he has already carried out to start the project: applications for works license, permits, etc. Carefully review the private contract that will be signed with the company, and that will not be revealed publicly before a notary until the delivery of keys. It is necessary to pay attention to the possible inclusion of abusive clauses. The document must include the exact price of the house, VAT separately, and the specific date of delivery of the keys. Building specifications. Request a detailed quality report that includes all the information about the construction materials, surfaces, common areas and qualities of the finishes and request information on all of those aspects that are not included in this document. A detailed and concrete building specifications list will avoid many problems when the house is delivered. Claim the plans. 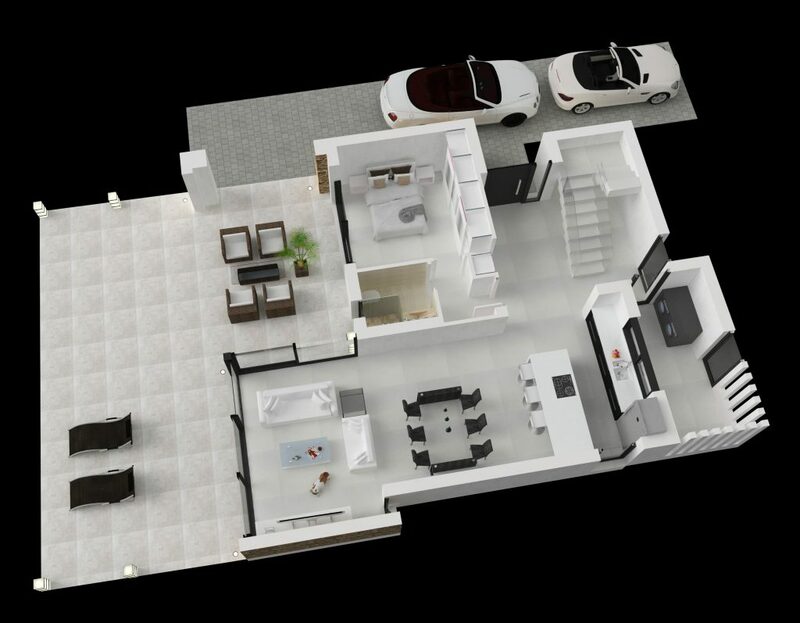 It is important to know, in detail, the plans of the entire building to learn about the equipment, to choose the best available housing, to know the exact surface of the rooms, layout of the windows and orientation of the house. Collect all types of brochures and advertising documentation on the promotion, since this is integrated into the contract that is signed. Beware of delays in delivery. Demand that the contract includes a penalty for the promoter in the event that the deadline for delivery of the home is not met, or even the possibility that the company must pay the rent of a different home for the buyers if the delay is prolonged. Delivery of amounts on account. The buyer runs the risk that this money may not be recovered if the real estate development does not go ahead. The most important thing is to be certain that the amount that is paid on account is entered into a separate account specifically created to pay construction expenses. Require a guarantee. It is very important for the buyer to demand that the promoter issues a general guarantee of the entire promotion that warrants all the amounts paid on account and the individual guarantee, which will allow the buyer to recover the money given if the promotion does not go ahead. Adapt the house to your needs. One of the biggest advantages of buying a home off-plan is that the house is not built yet, so the buyer has the option to request changes so that the property is adapted to their specific needs. Check the house carefully before signing the deeds. It is essential to verify that everything is adjusted to the initial building specifications list and that the home meets all legal requirements, such as the height of the rooms. It is advisable to carry out this inspection accompanied by a specialist, such as an architect or technical architect in order to detect any problem and be able to claim it before signing. Enforce your rights as a consumer. The regulations on consumption of the autonomous communities usually establish all the data that is obligatory for sellers to supply to the consumers, whose breach would generate administrative responsibilities (fines). For example, Decree 218/2005 of October 11 of Andalusia requires that the consumer must know the identifying data of the developer, the construction manager and the construction company, the general plan of the location of the house and the floor plan of the furniture, the useful surface, the description of the property and the building, the building specifications list and the final sale price. Sometimes, promoters do not attend to the requests of annexed documentation or demands of their buyers and they only offer the possibility of adhering to the contract-form made specifically for the promotion. In these cases, it is not only necessary to accept the contract and seek another competitive and transparent promotion or, if you decide to accept it, look for an expert to advise on the possible abusive nature of certain clauses or the option of requesting the information required by the consumption regulations. Ultimately, you can pursue an extrajudicial route for the resolution of conflicts or to the courts of justice. On the other hand, the general secretary of the APCE summarizes his advice in remembering that promoters cannot sell houses without previously having a license of works, reasons why buyers must request this information, and all the data of the promotion, and never pay money on account before receiving the guarantee or insurance indicated by the law. However, he also wants to send a calming message to those who may be thinking of what happened to a family member 5 years ago who ended up homeless and without money. His calming message is assuring that the current situation “has nothing to do with what happened during the real estate boom,” when everyone got into the construction field. “At the moment, the panorama has nothing to do with the intrusion suffered in those years, when many of the promoters were not professionals”, concludes Daniel Cuervo. However, this doesn’t mean that the buyers do not have to “take care of themselves” and know their rights.